At European Central we are extremely proud of our facility. We feel that a quality organization will have a quality facility for it’s operations. For this reason, we take pride in the fact that we continually reinvest a large percentage of our income back into the infrastructure of European Central. This investment has provided us with the best facility of any automotive service and repair business in Stanley, NY. We spent the first 2 1/2 years in Geneva, NY which gave us the opportunity to build a solid client base of European Automobile owners. 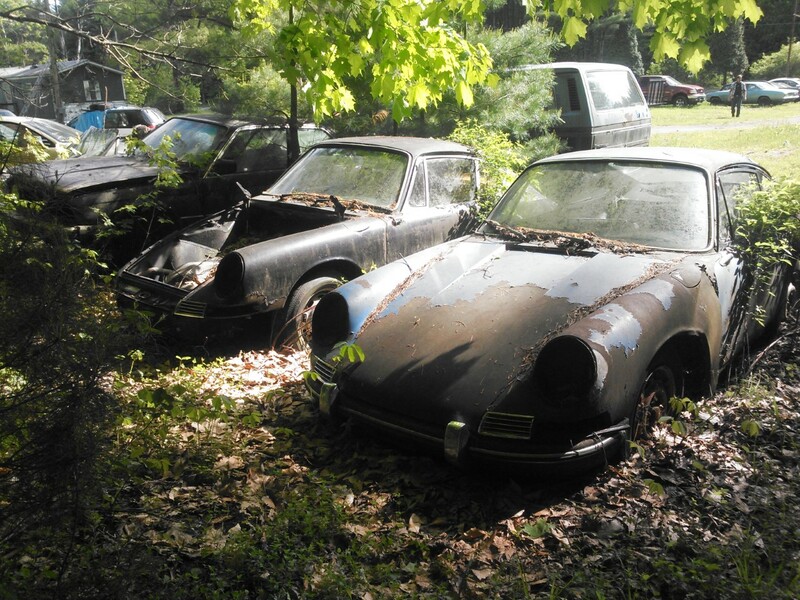 We have since had the good fortune to purchase a piece of property in Stanley, NY – formally Feltz Salvage Yard located on 2420 State Route 245. We now occupy 37 acres of land with several out buildings and our main building which houses the Shop and Office. We have made tremendous changes to the property! We are currently working on the construction within the inside of the building as the weather in Upstate New York doesn’t allow a great deal of outdoor cosmetic construction this time of year! Nevertheless, we are extremely happy with our new location and the office and lounge area are looking great! Stop down anytime to see our new renovations – you will be surprised….we guarantee it! Our large service area is secure and climate controlled. We began construction with the mindset and vision to build a functional and secure environment that is welcoming as well as efficient in it’s use of space. Our facility is home to our business offices, service center and client waiting area. 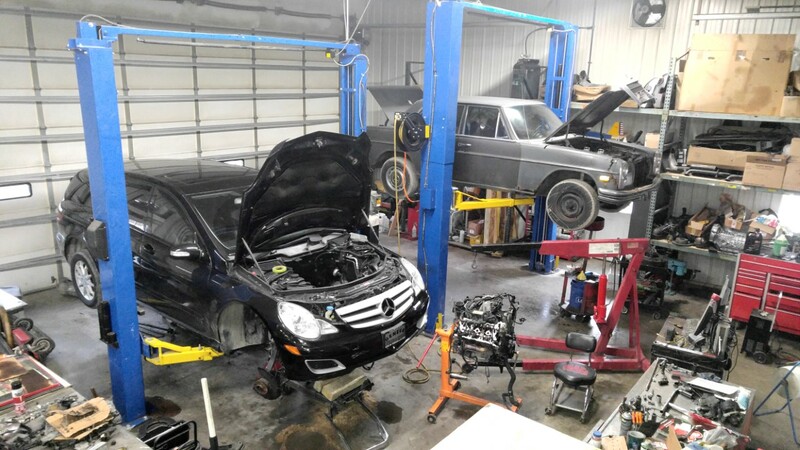 In this building, we have 3 bays fully equipped with vehicle lifts, compressed air, waste fluid pump, and other systems designed to facilitate the environmentally friendly service and repair of any automotive needs. We are constantly reinvested in our facility because we feel that quality service must be performed in a quality environment. Even though we already have a very good automotive service and repair facility we will not become complacent. We will continue to improve and invest in our infrastructure so that we may serve you better. We look forward to seeing you soon – stop down for an oil change and a cup of coffee!